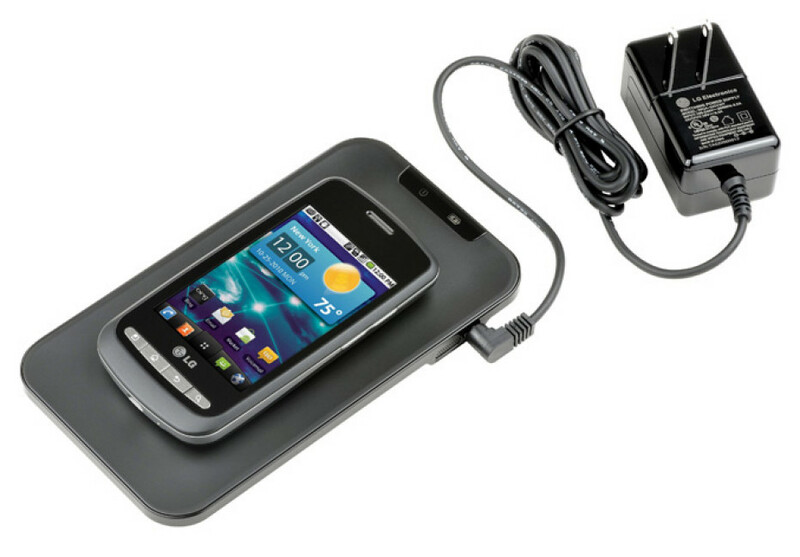 LG unveils today, own wireless charging solution for mobile phones, called the Wireless Charging Pad (WCP-700). The device uses inductive coils in the battery doors and allows mobile phones to be charged without being connected with a cable. 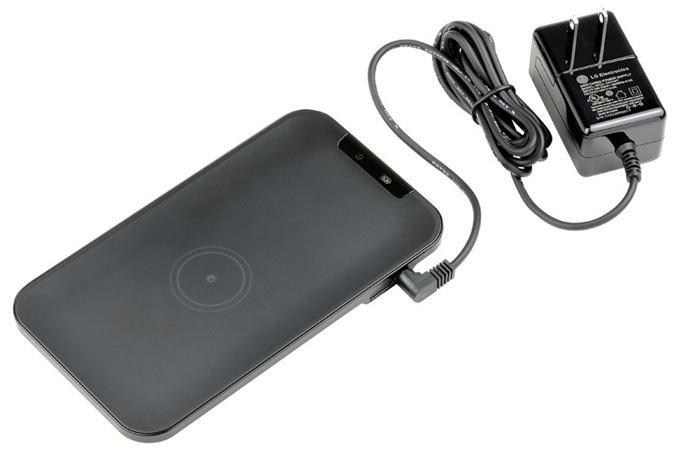 This Wireless Charging Pad features a compact design, measuring 6.29”x3.54”x0.39” for convenient storage, has a multi-colored LED lights to indicate charging status and also features audible and tactile feedback when a phone is placed on it. Unfortunately LG didn’t reveal any information about pricing or availability.